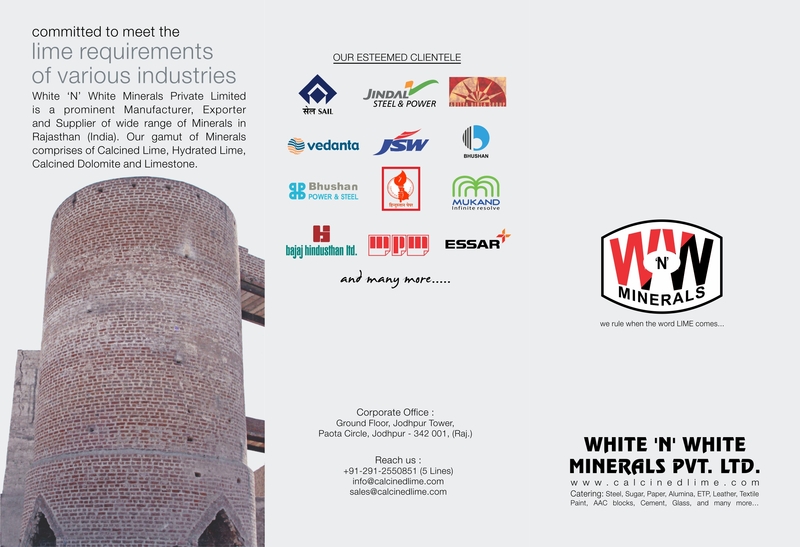 LIME for White Wash Applications HYDRATED LIME or LIME PUTTY can be blended with water to produce whitewash. Whitewash is an inexpensive coating that historically has been used to decorate, protect and sanitize a wide range of materials. Whitewash typically has a bright white color. Limefast pigments, however, can be added to whitewash to provide a broad range of colors. 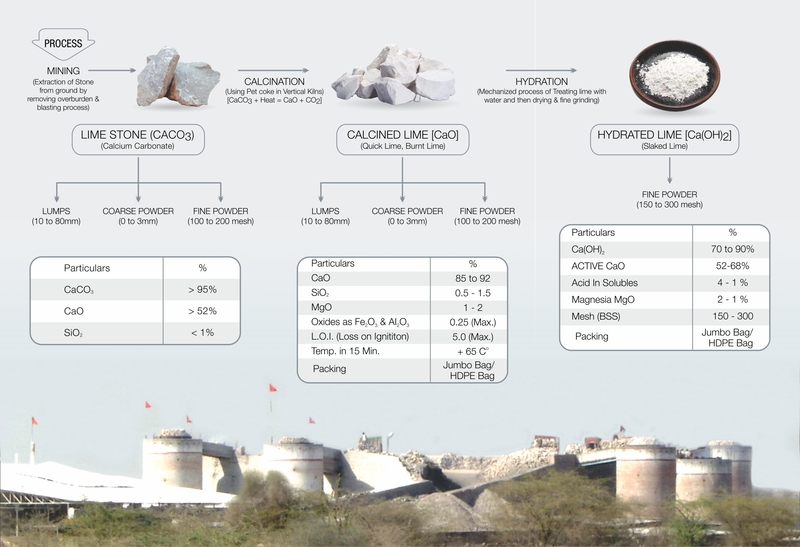 HYDRATED LIME absorbs carbon dioxide from the air to convert back to LIMESTONE. This reaction provides a protective layer over the whitewashed surface. Finally, the pH of HYDRATED LIME helps to sanitize surfaces.